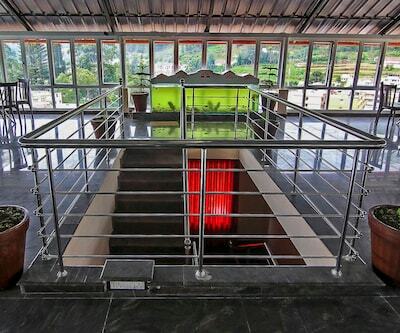 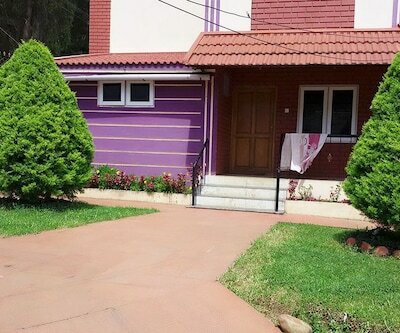 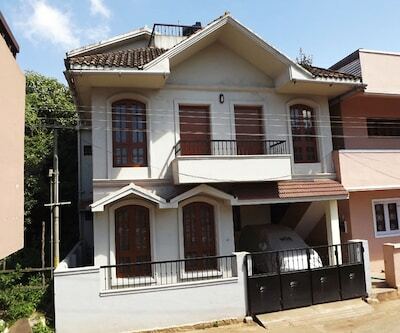 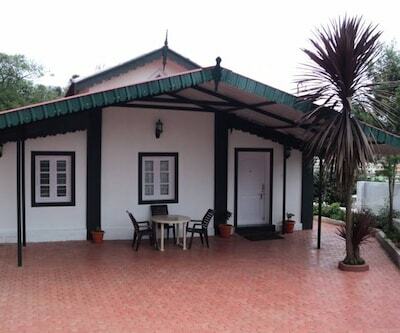 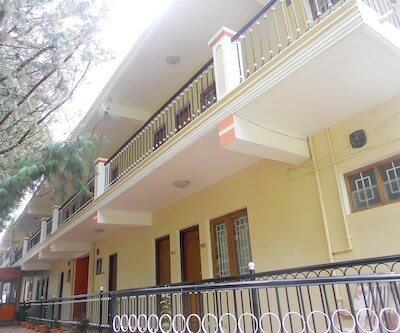 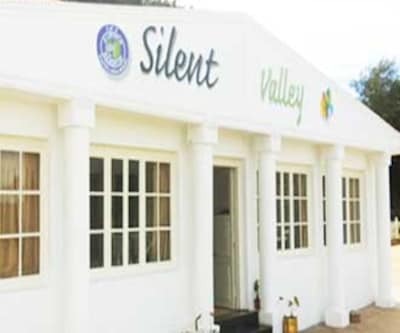 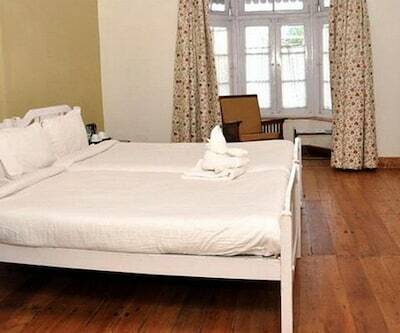 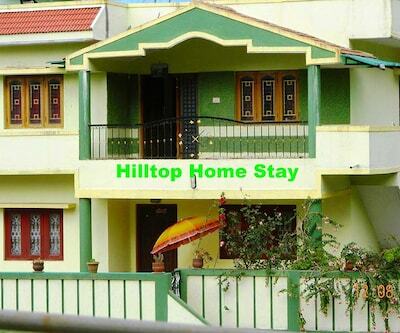 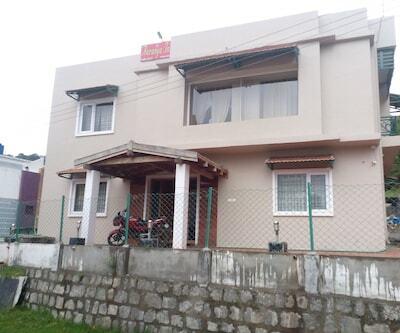 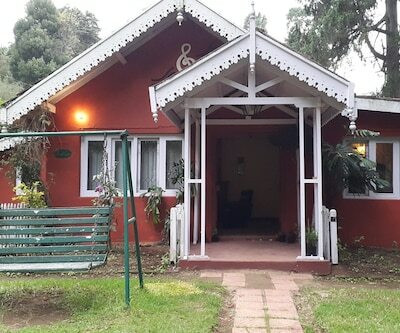 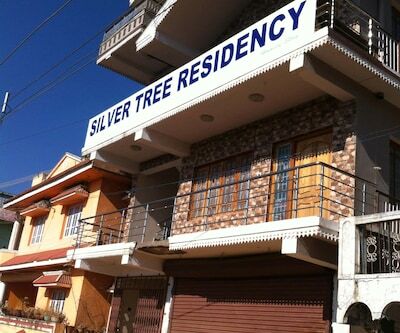 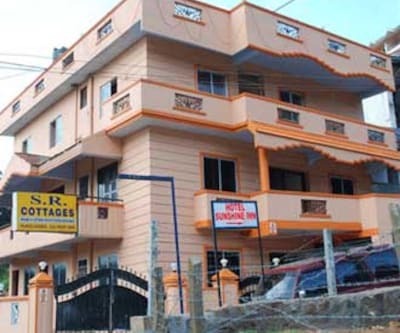 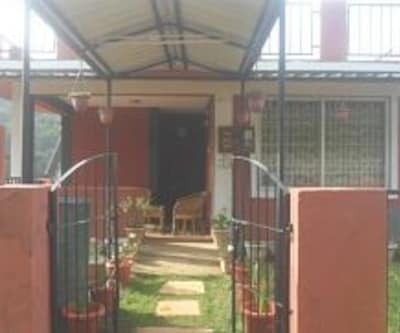 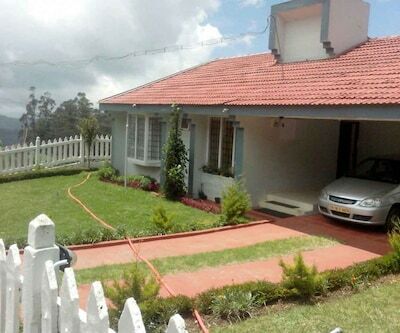 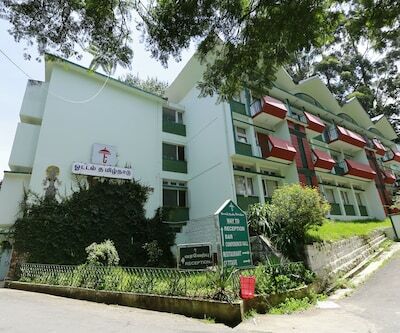 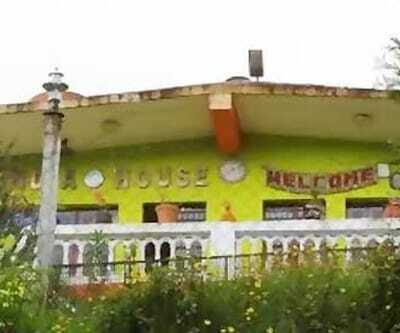 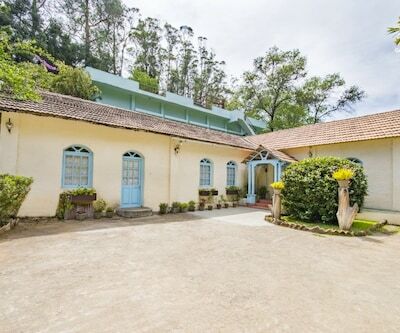 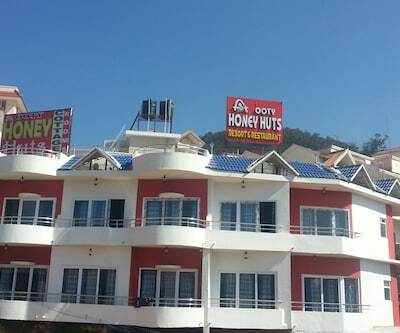 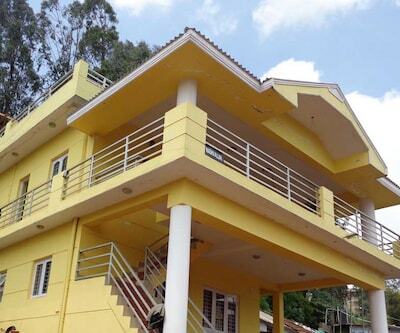 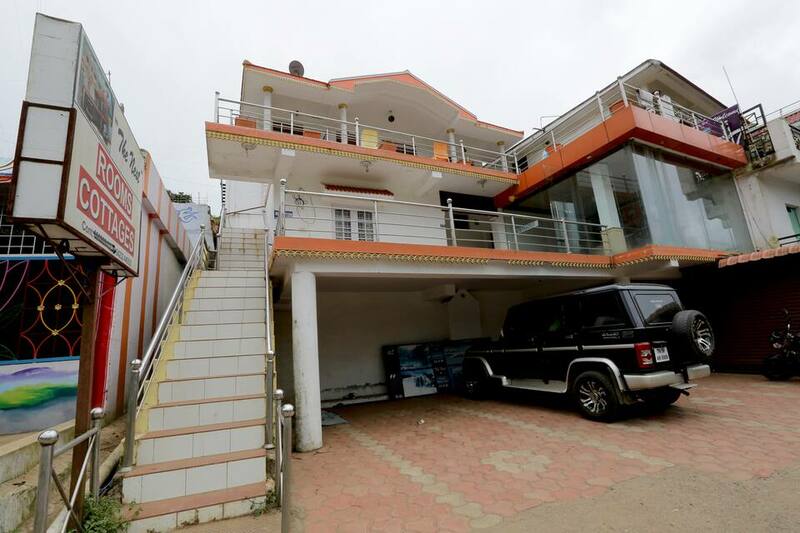 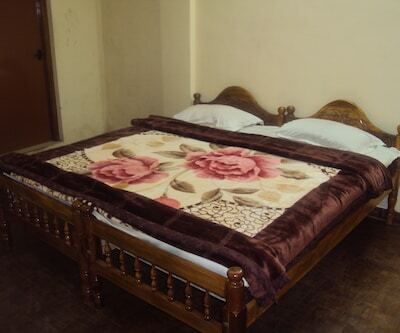 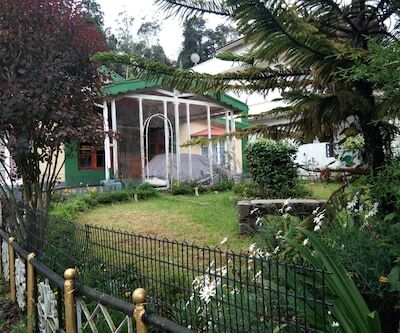 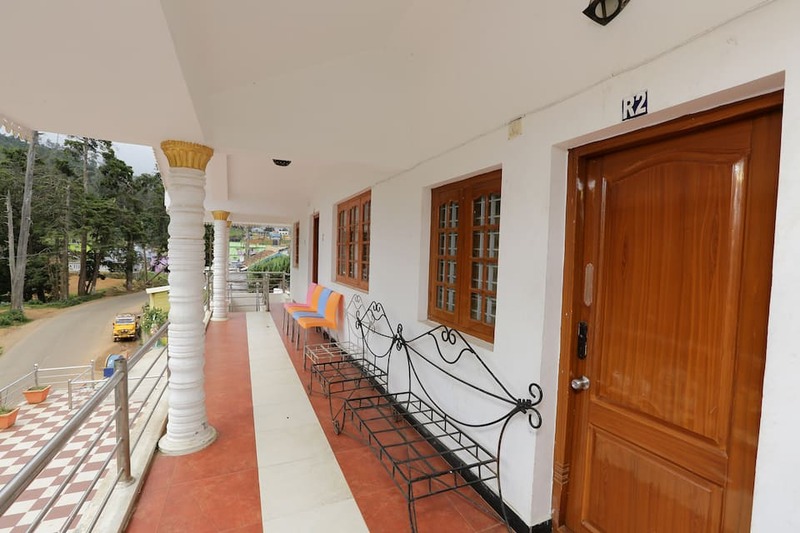 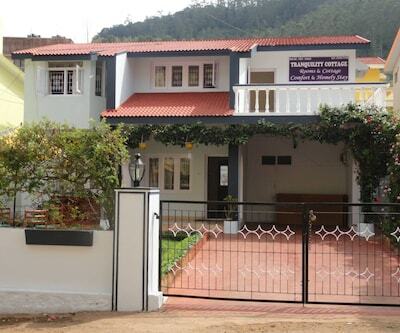 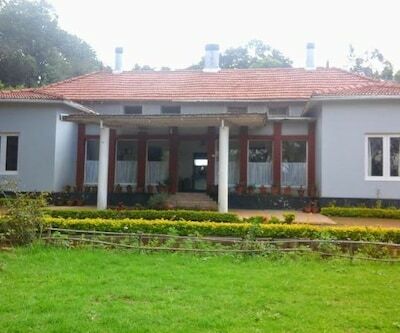 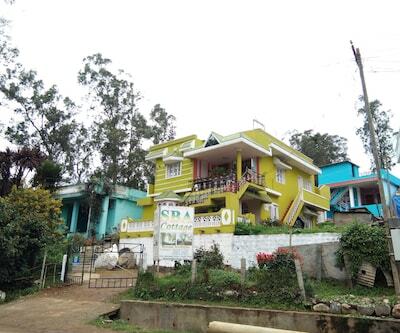 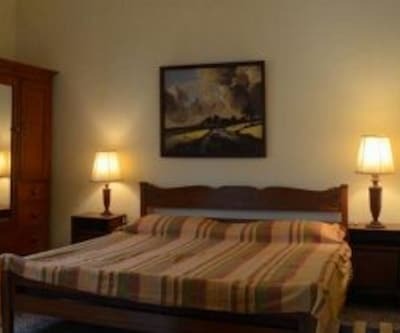 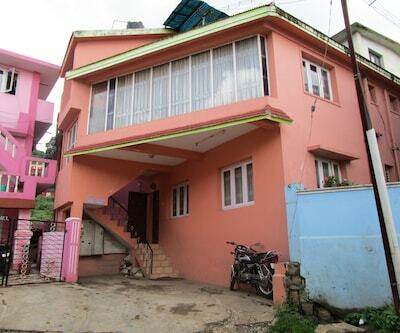 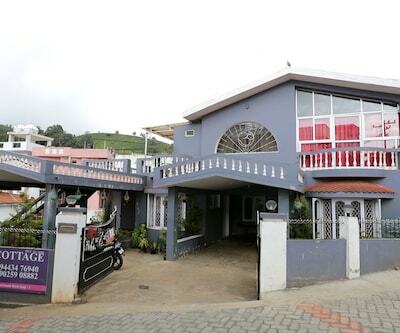 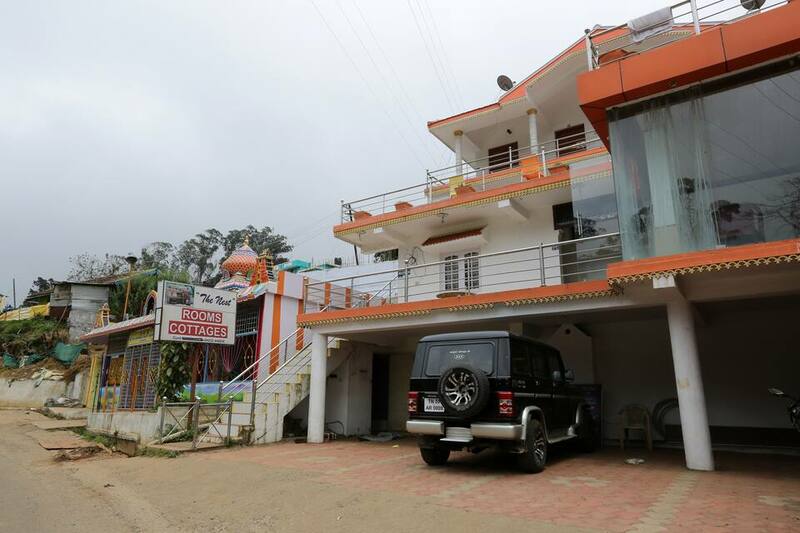 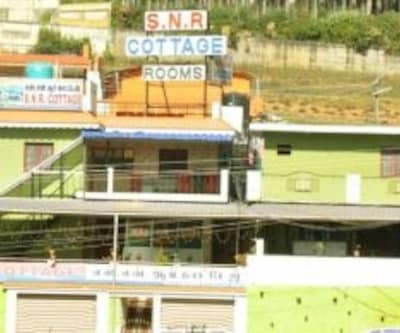 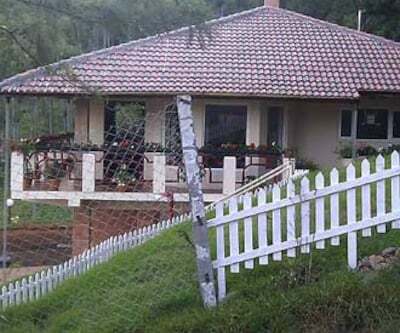 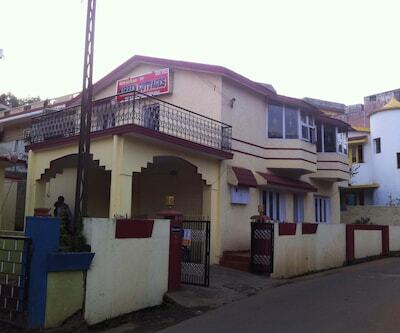 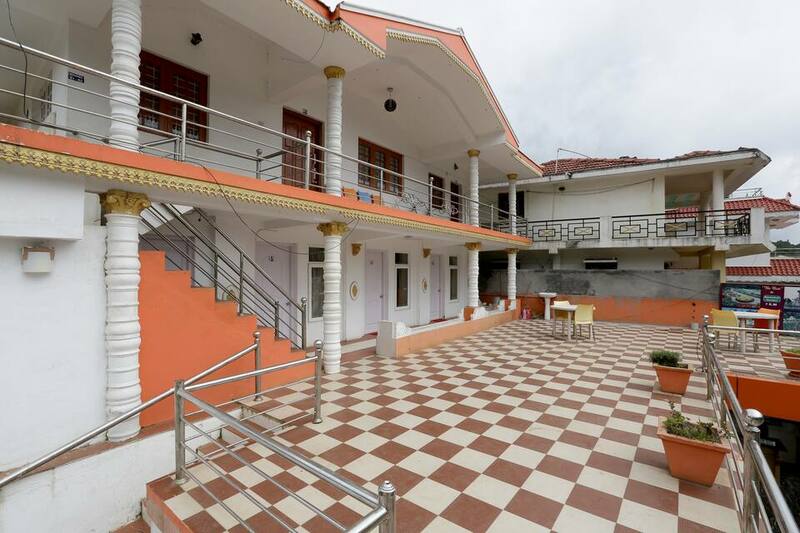 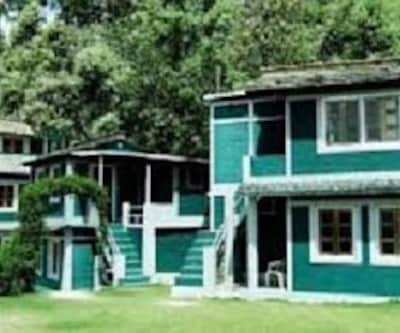 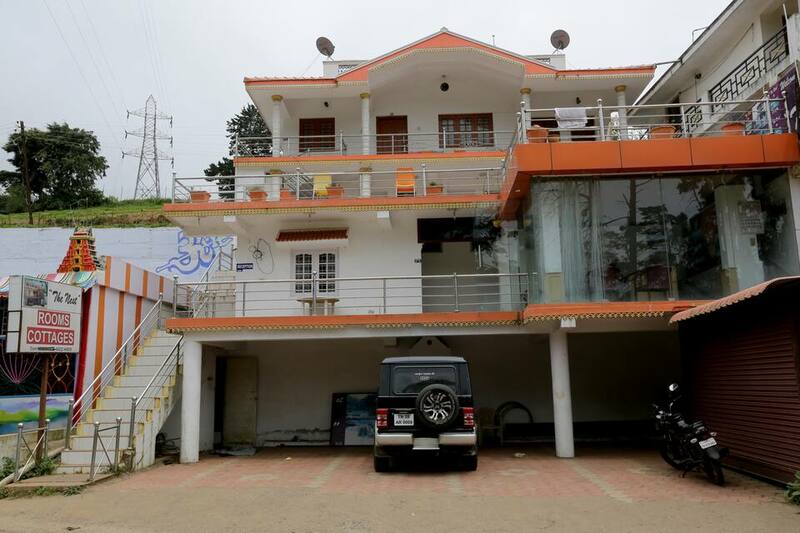 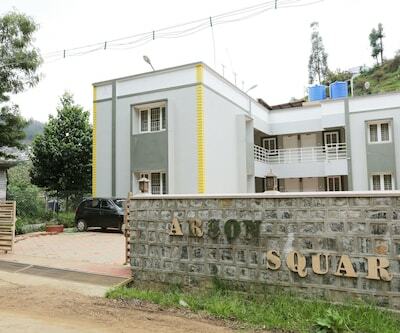 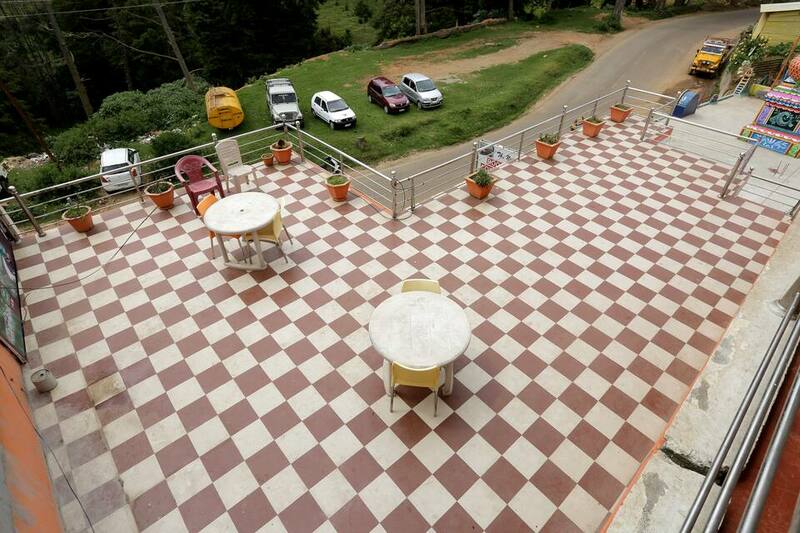 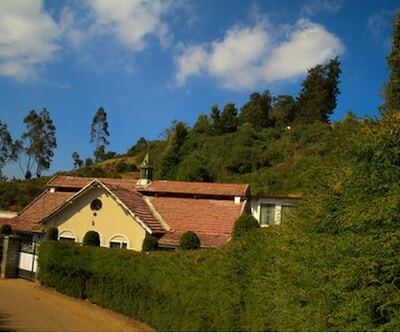 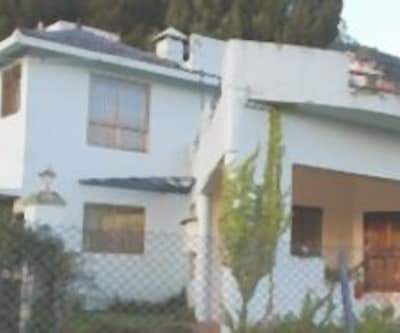 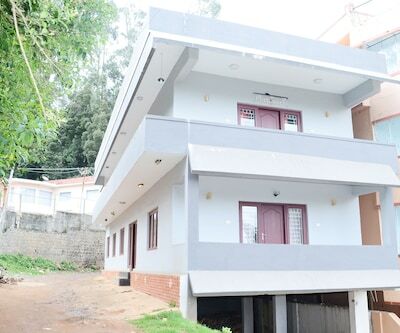 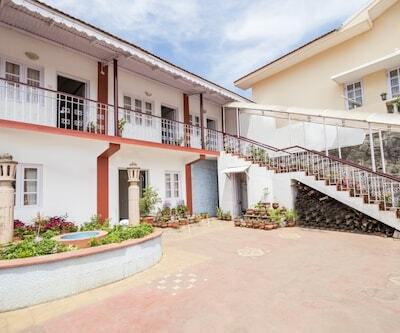 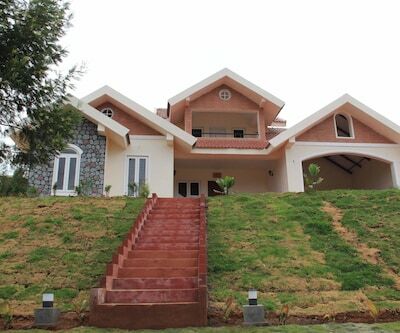 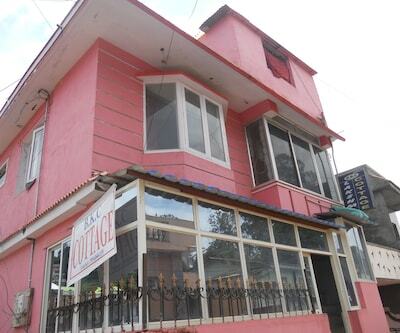 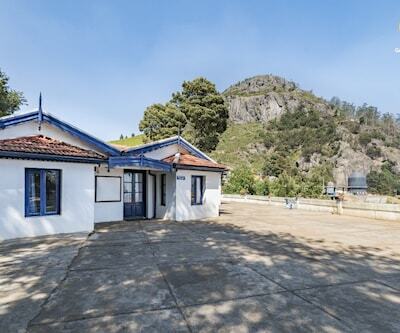 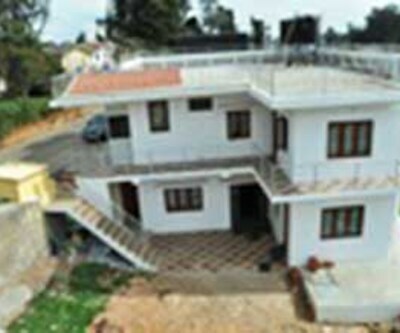 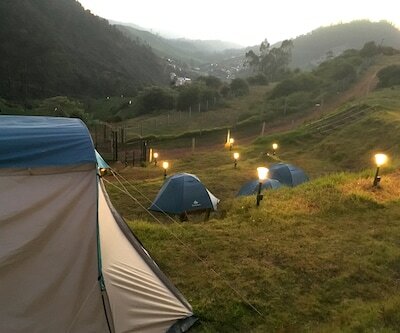 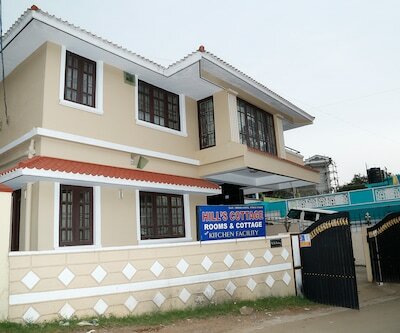 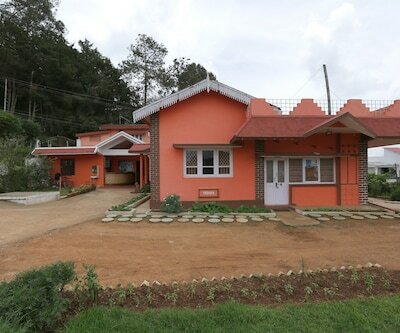 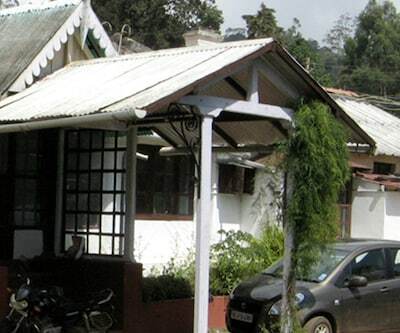 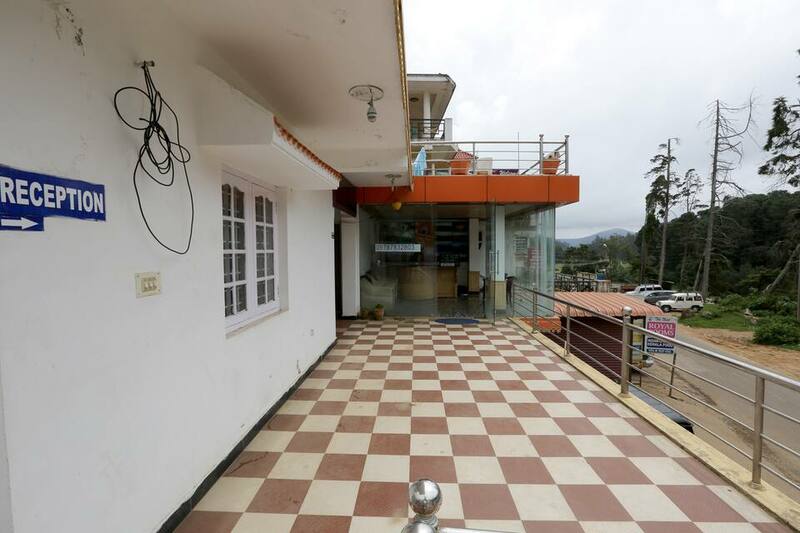 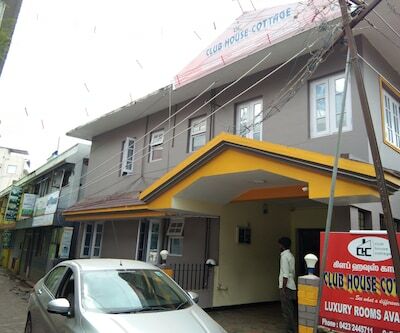 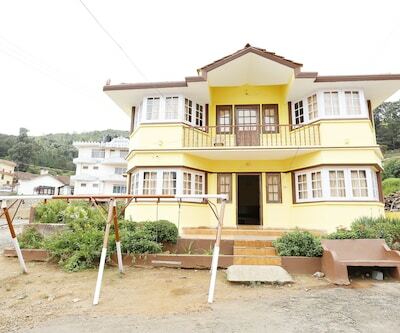 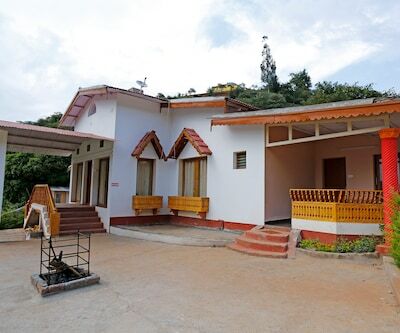 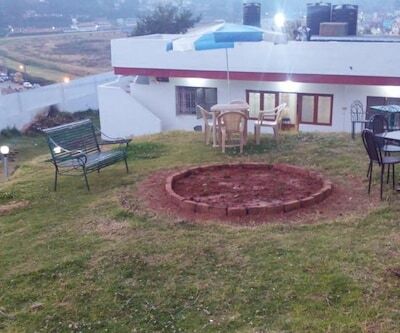 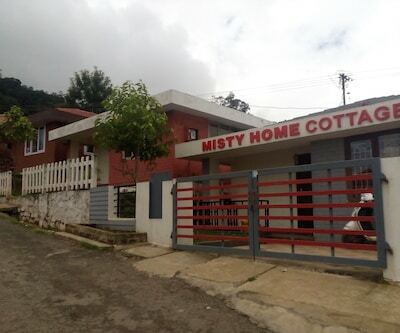 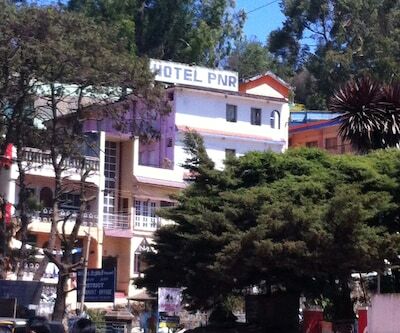 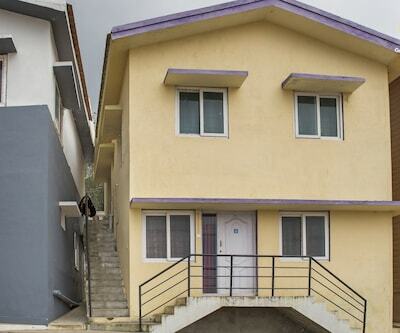 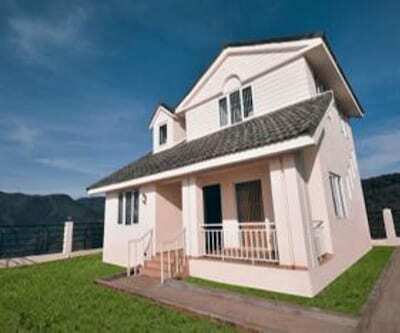 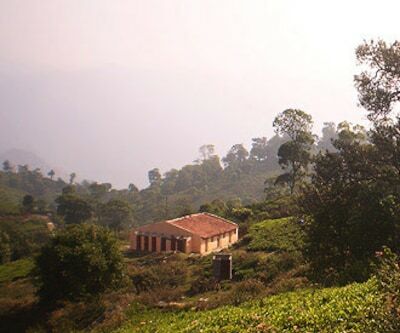 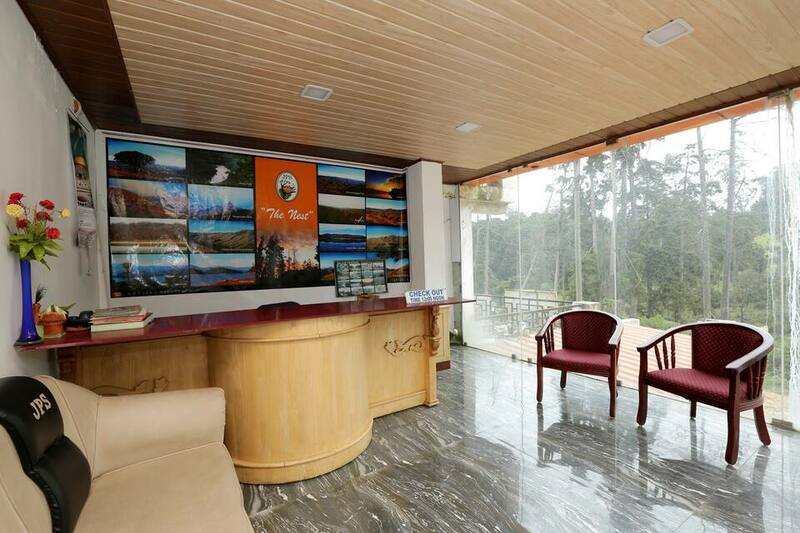 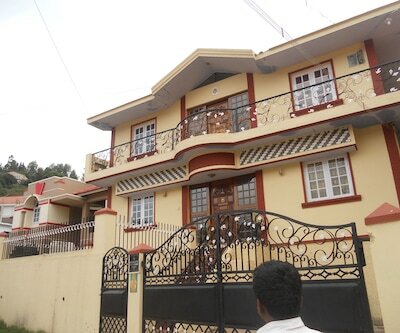 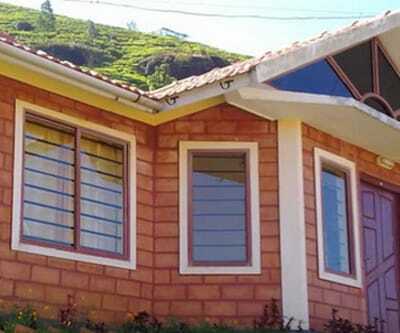 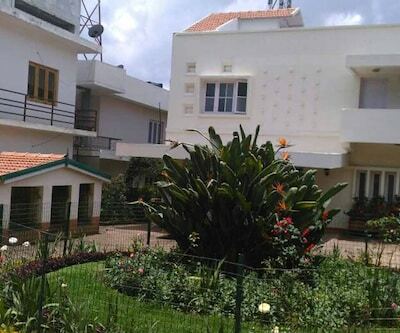 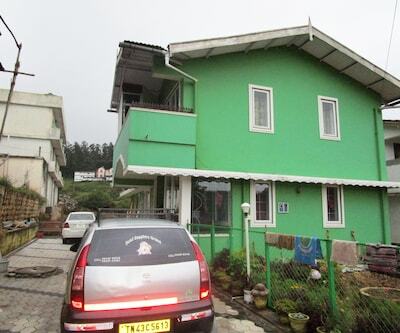 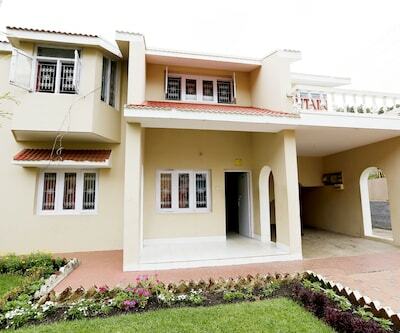 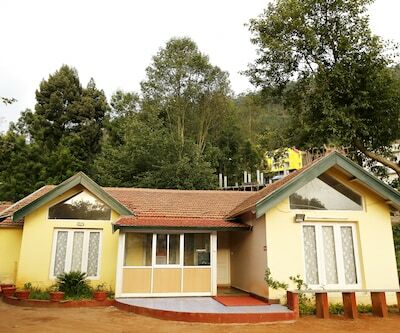 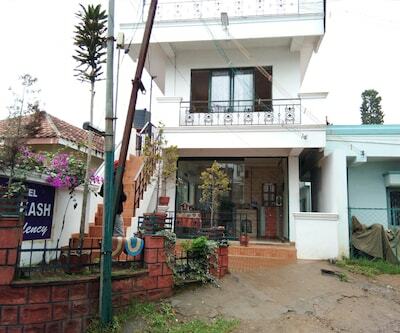 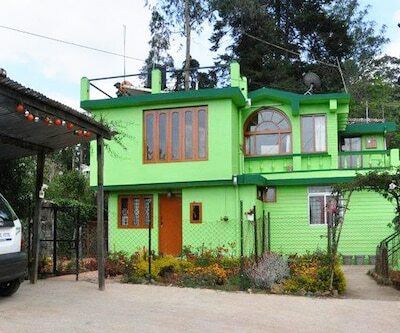 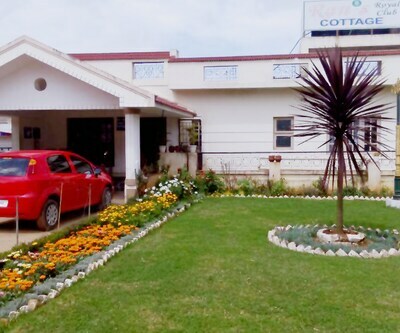 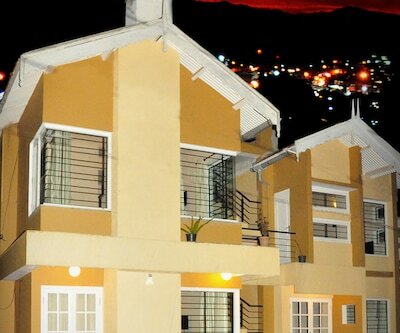 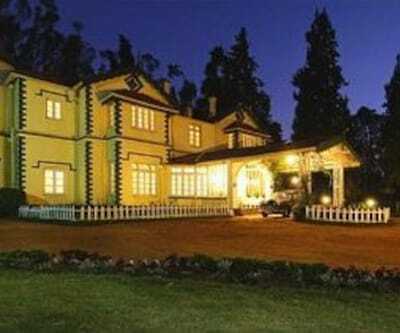 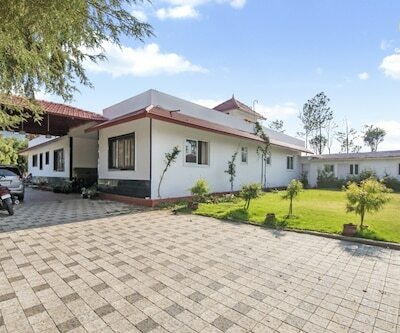 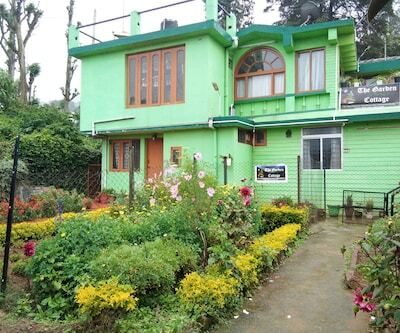 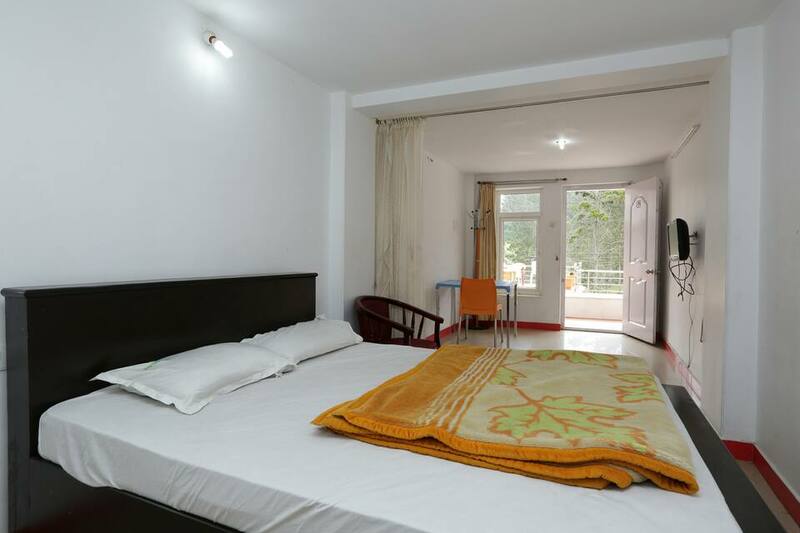 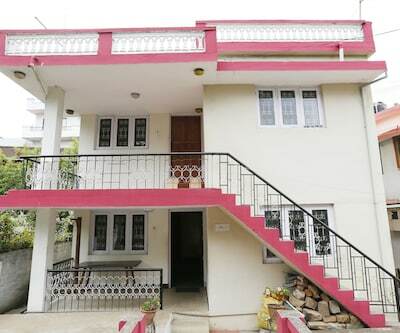 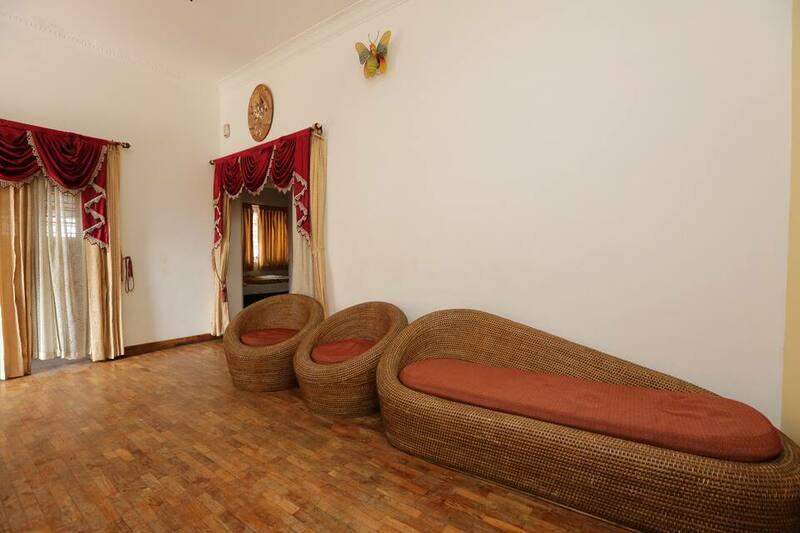 The Nest Cottages, Ooty, offers the perfect blend of varied services and warm hospitality. 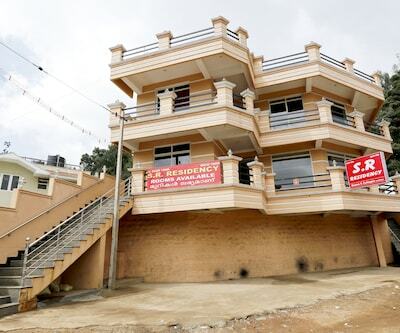 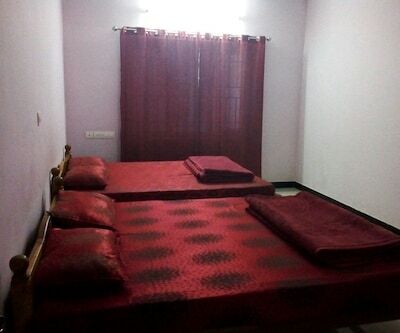 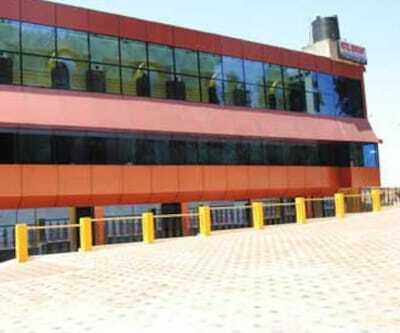 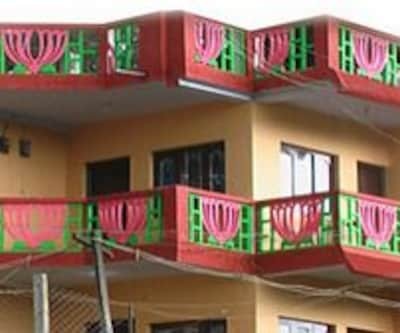 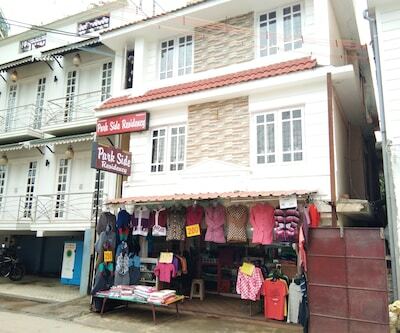 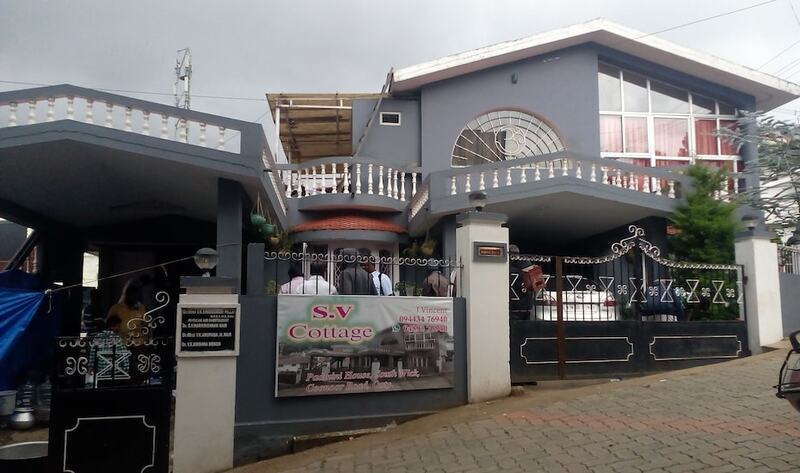 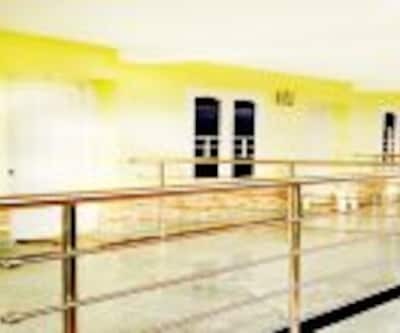 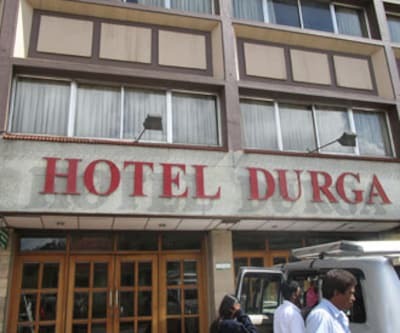 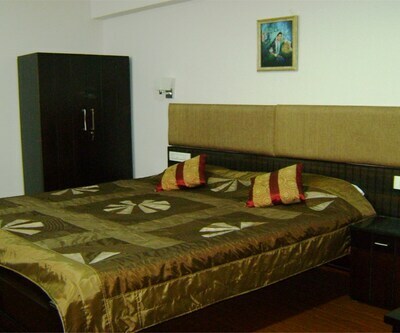 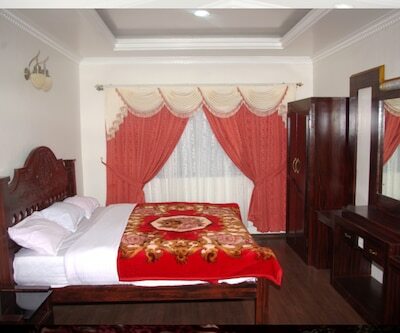 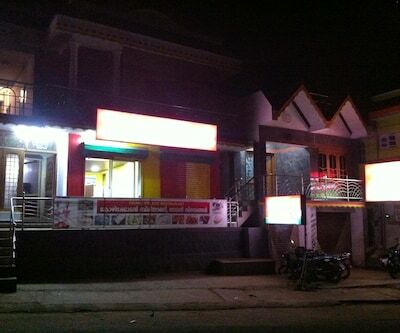 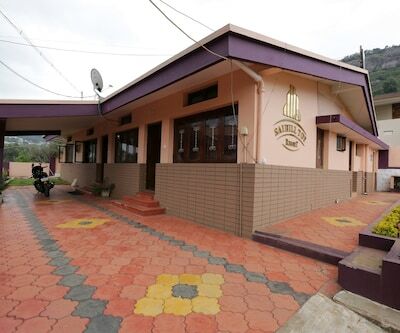 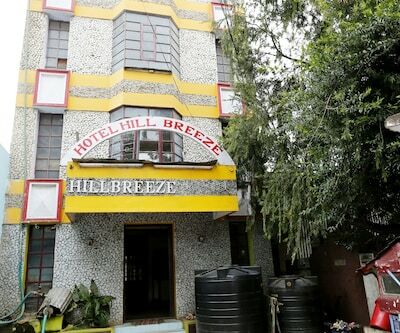 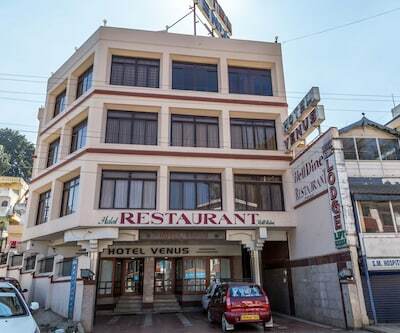 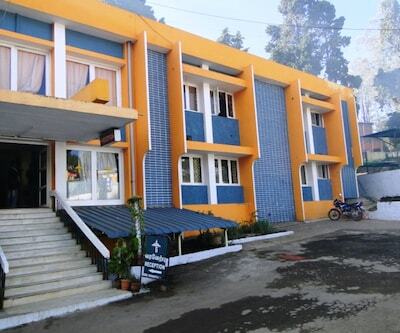 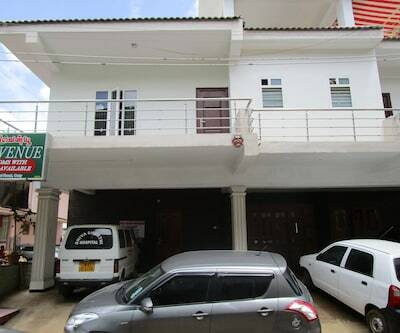 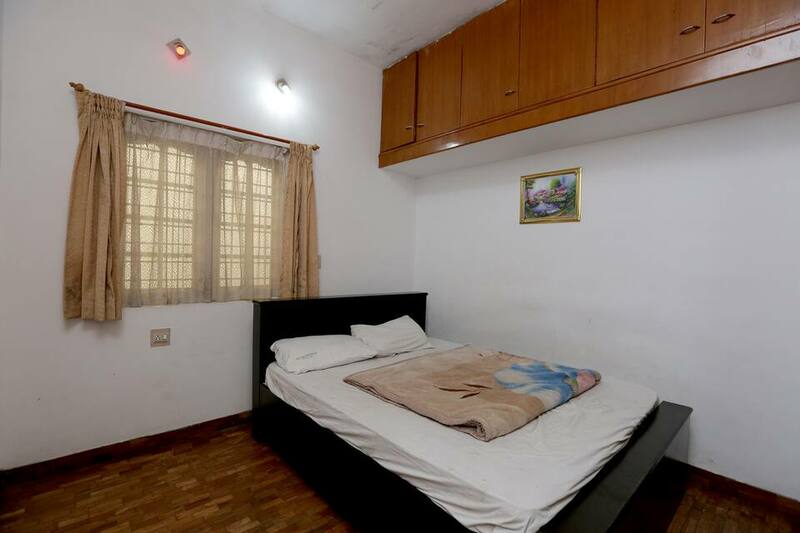 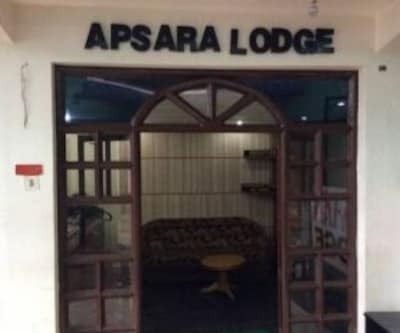 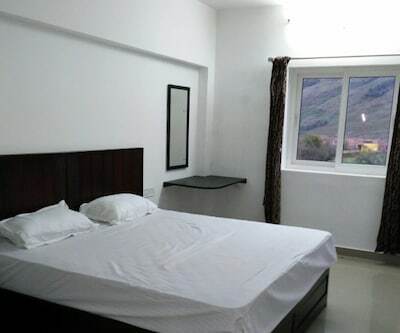 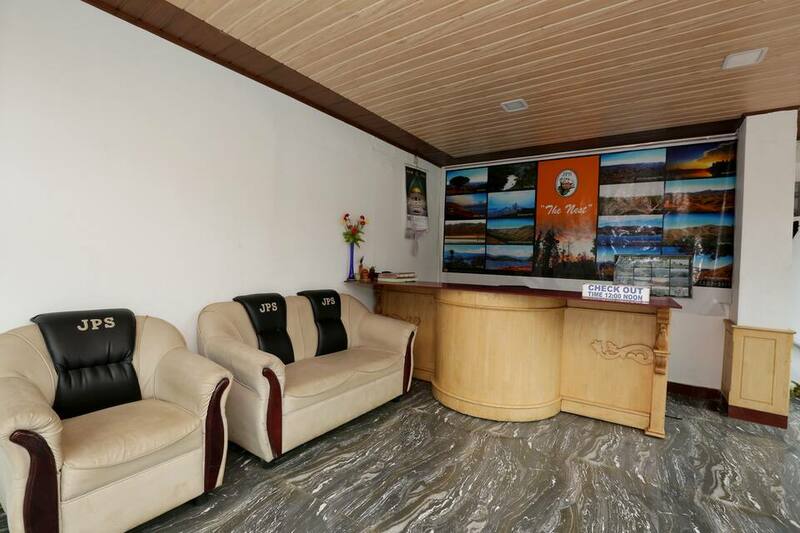 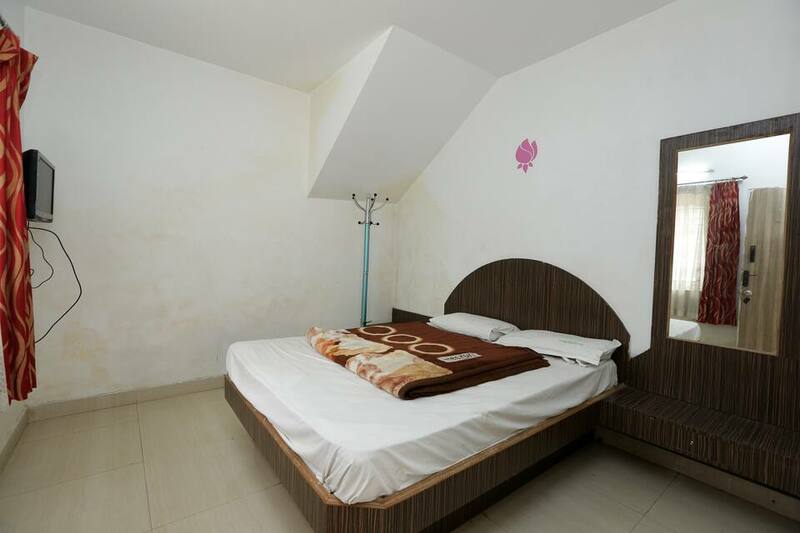 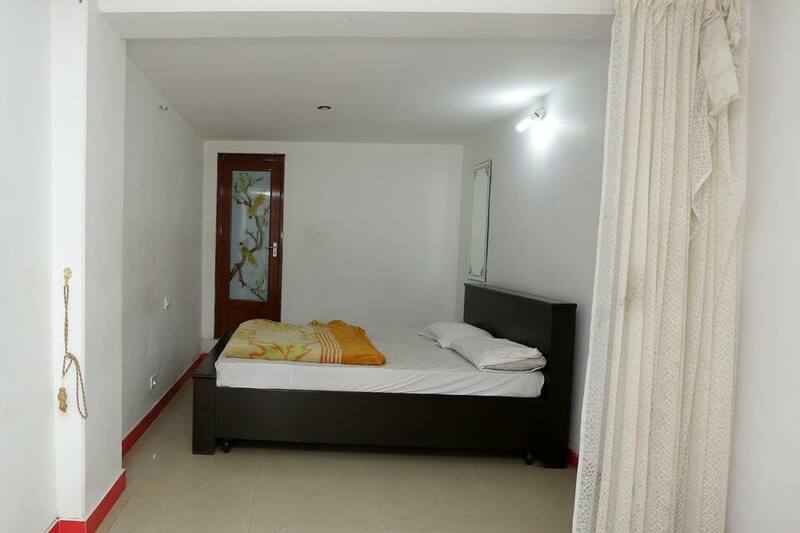 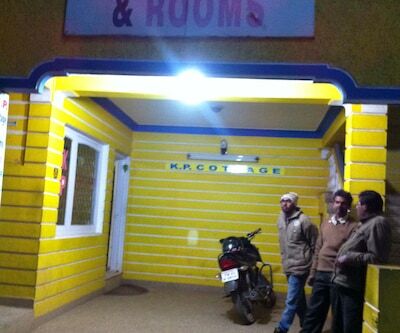 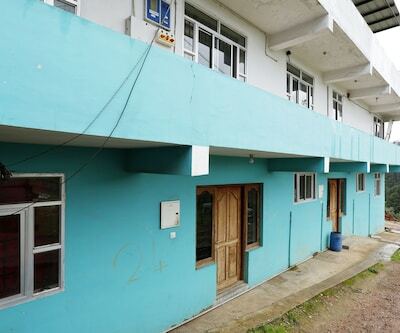 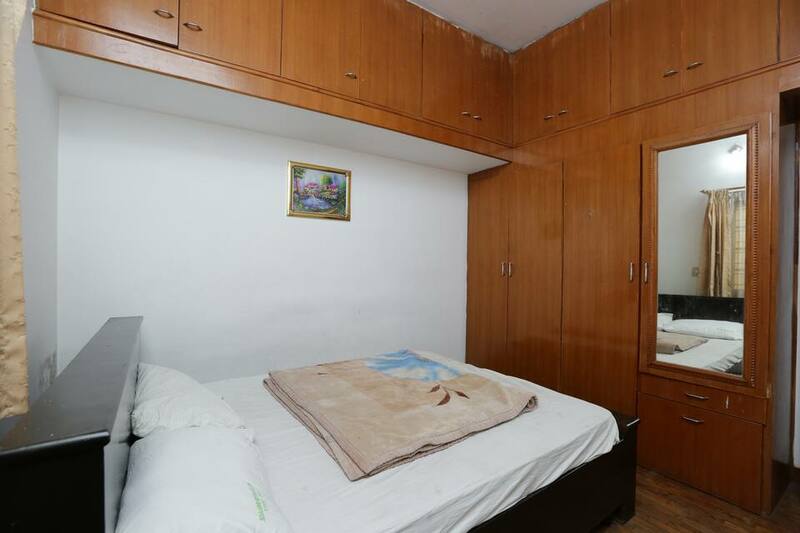 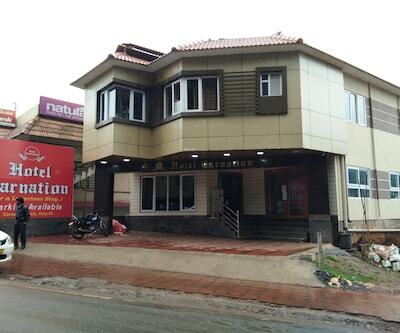 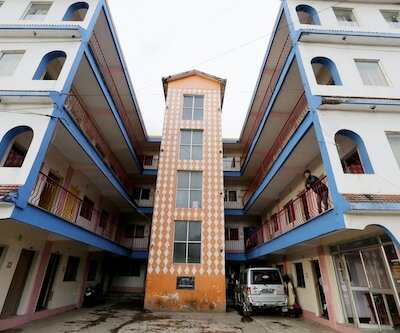 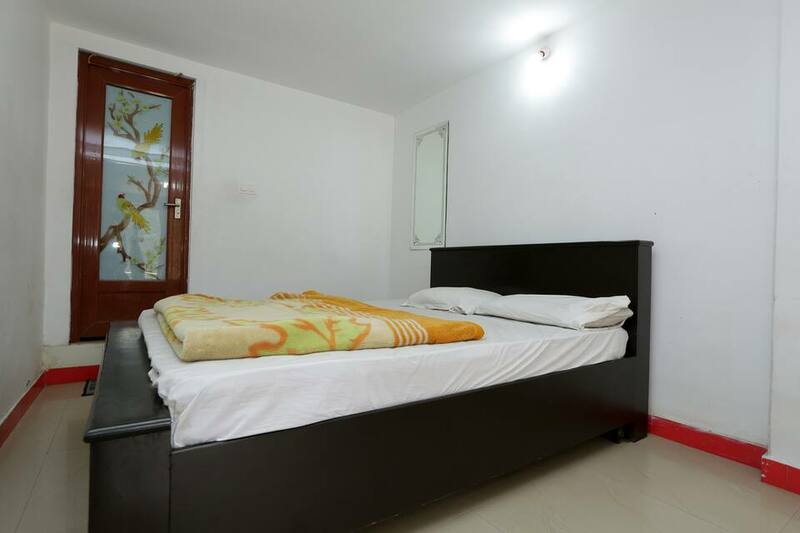 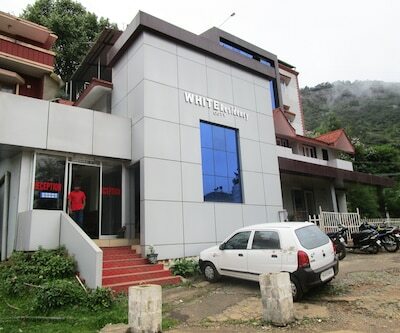 Easily reachable from the bus stand and railway station, the hotel is a good choice for all travelers alike. 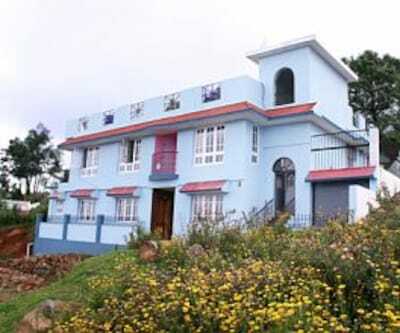 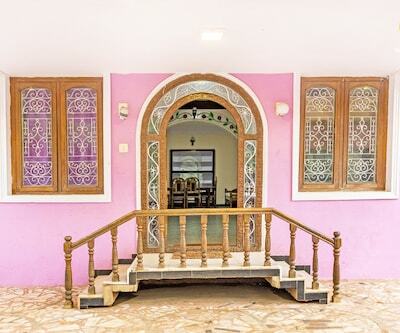 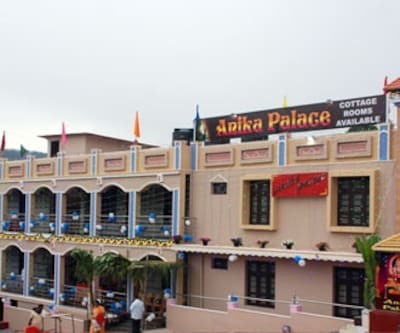 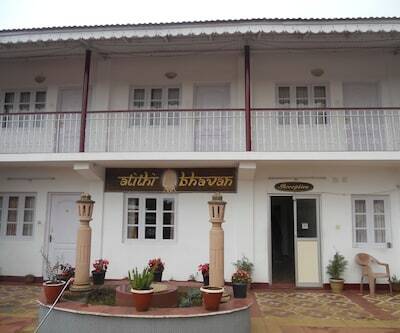 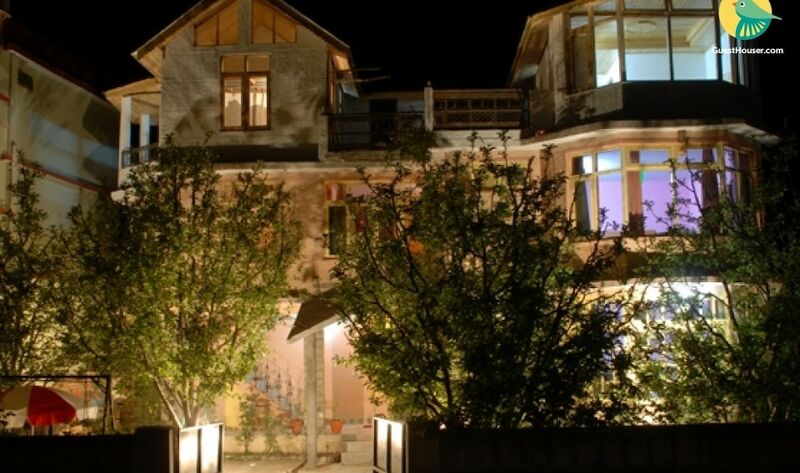 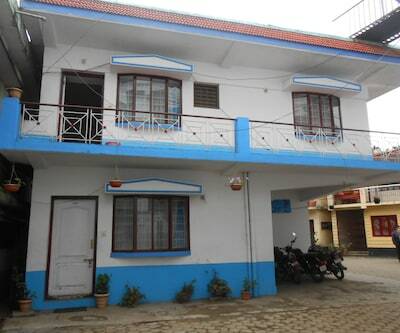 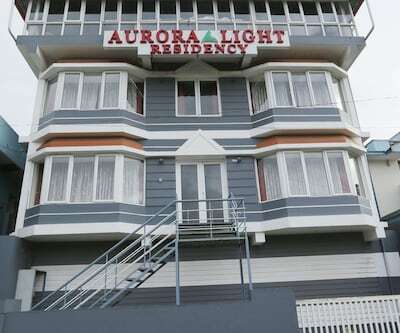 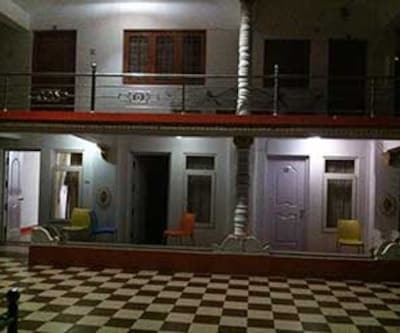 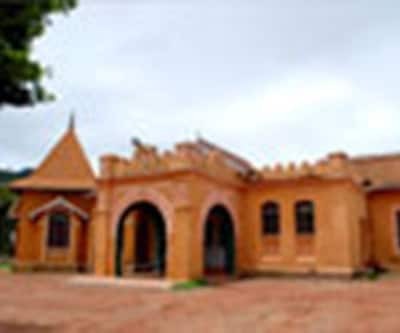 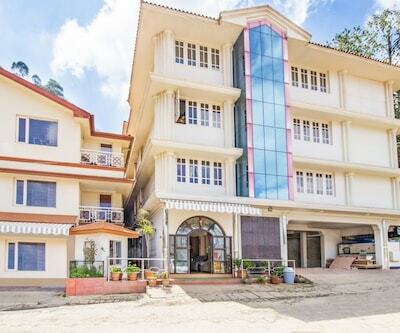 It has an intricately designed lobby and cosy cottages. 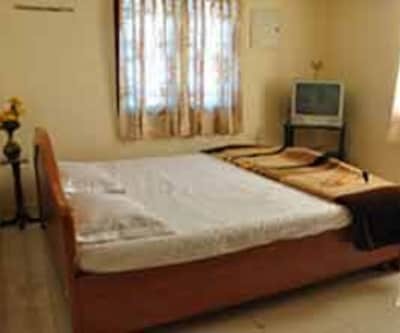 The Nest Cottages provides its guests with various amenities. 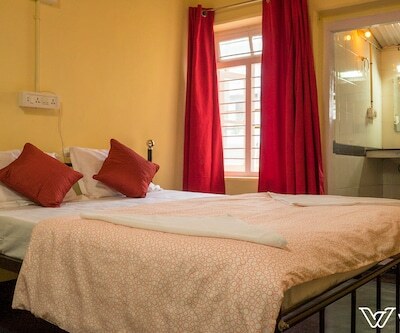 The basic ones are 24-hour front desk, 24-hour room service, elevators, parking, travel desk, 24-hour security and doctor- on-call. 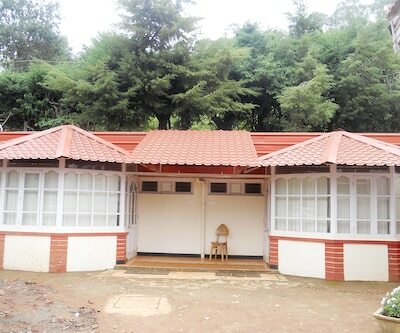 A dining hall is available to serve food for the guests. 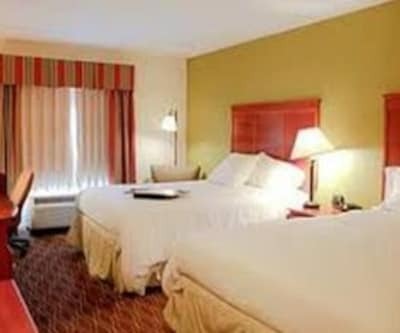 Other amenities include catering services for hosting private events. 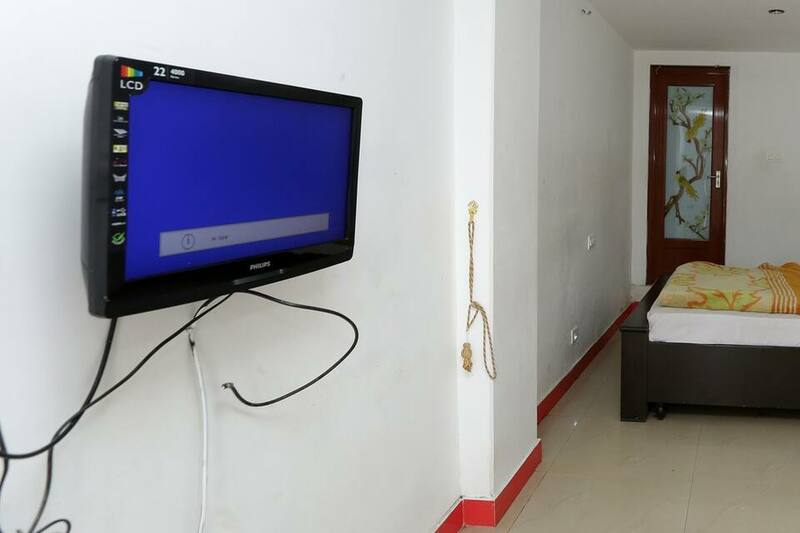 Guests can enjoy the in room movies provided by the hotel. 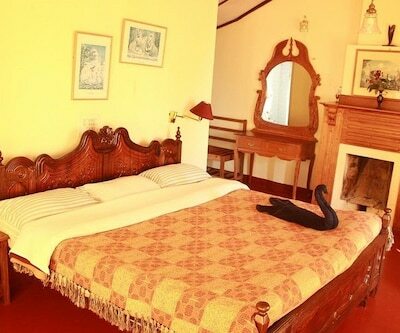 The elegantly designed rooms have balconies with bay views. 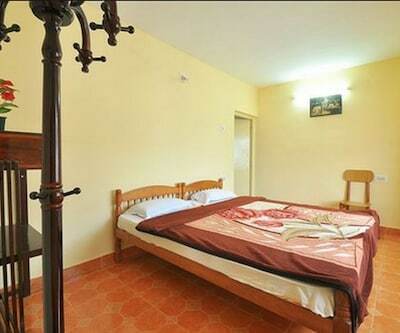 Each room provides all basic amenities to put the guests at ease and enable them to enjoy their vacation thoroughly. 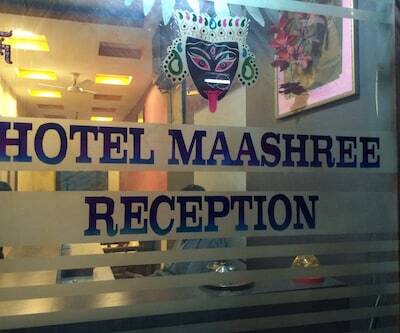 Amenities available in these rooms are flat-screen TVs and international plug points. 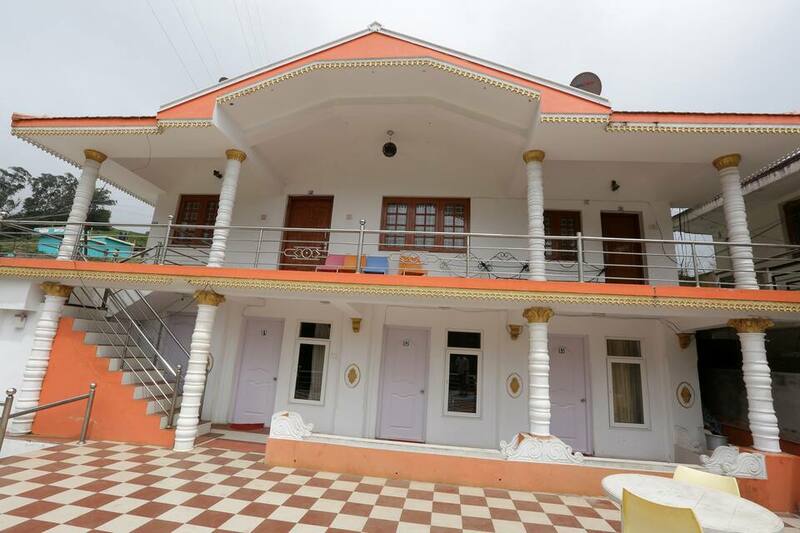 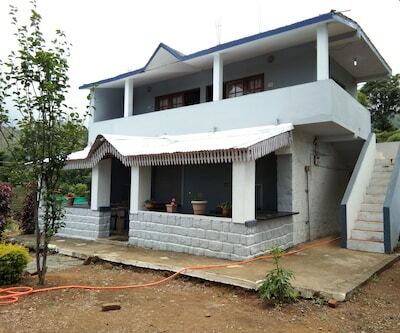 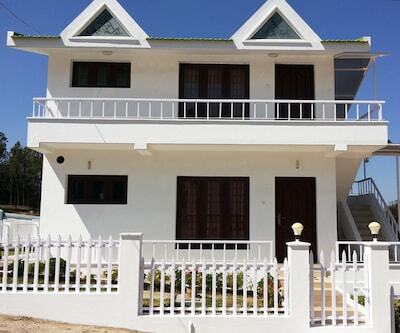 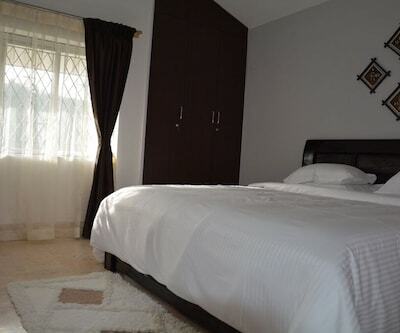 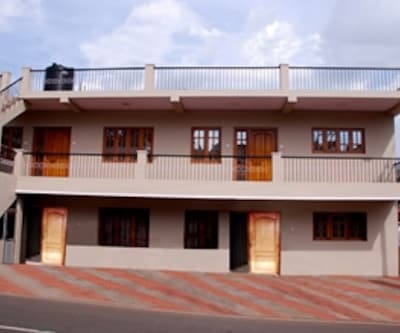 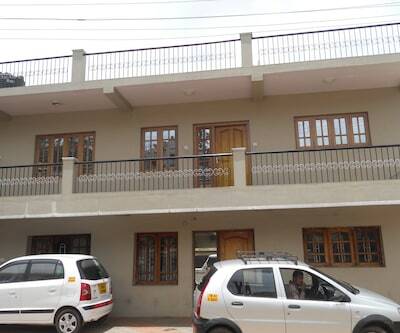 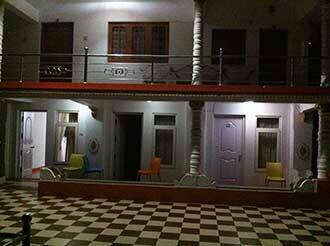 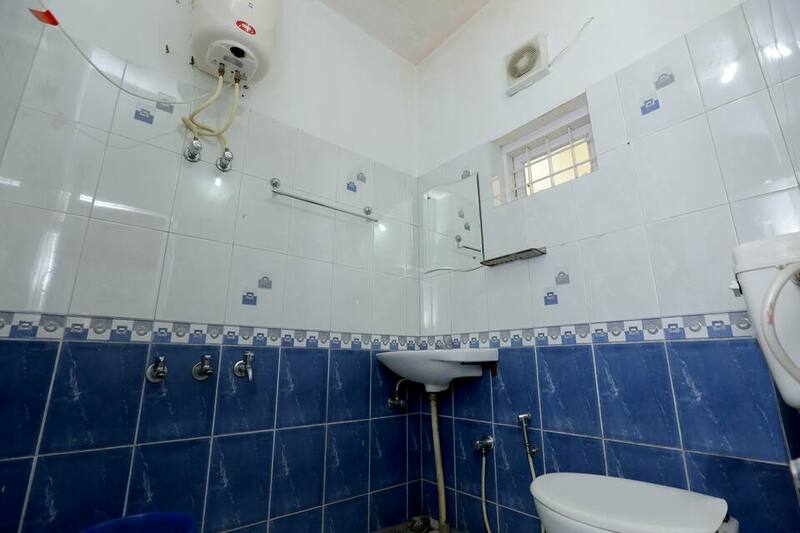 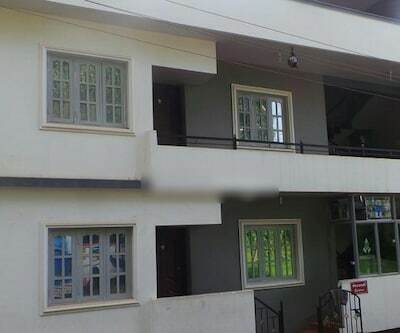 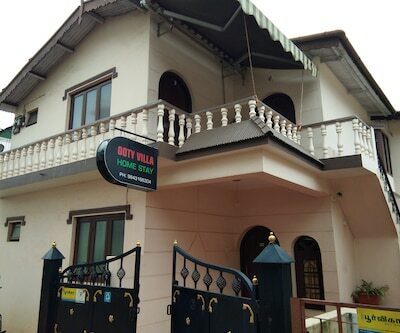 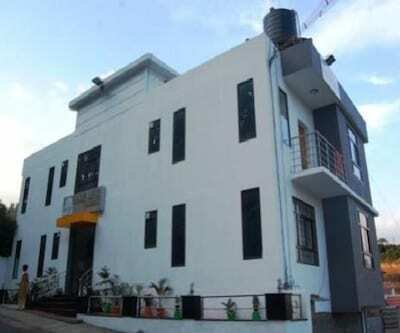 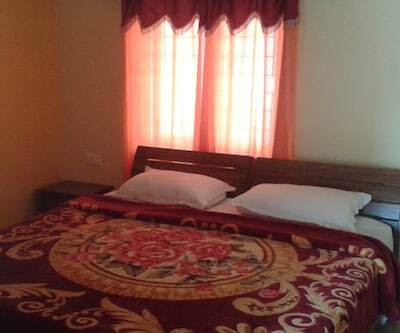 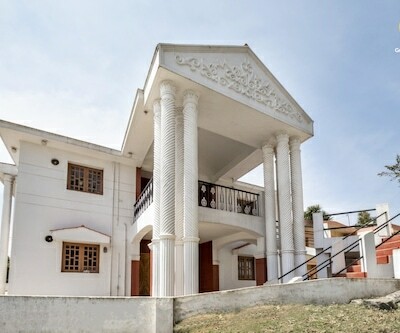 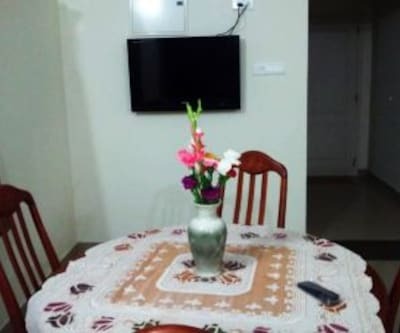 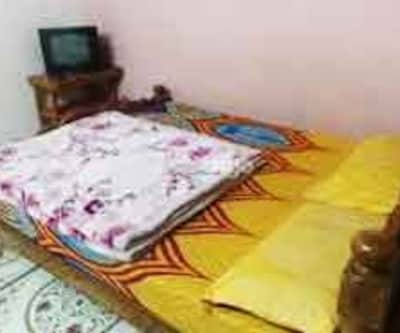 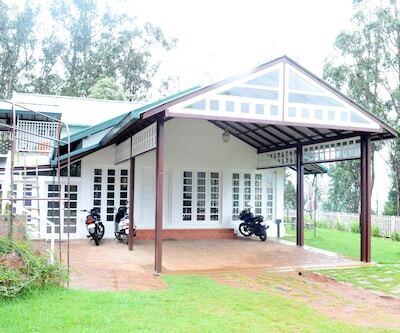 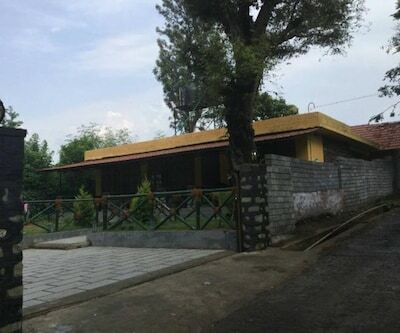 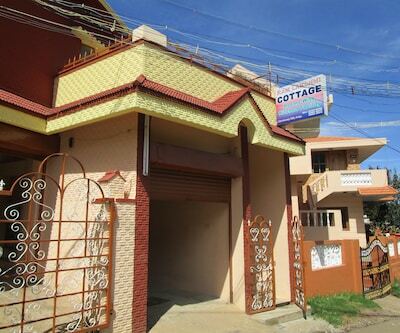 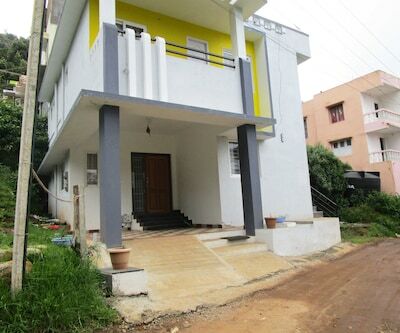 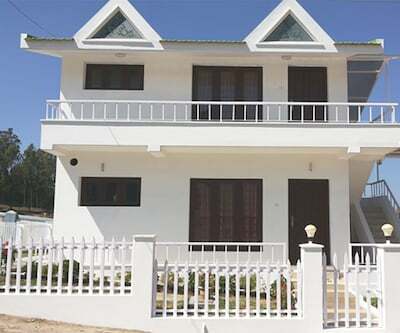 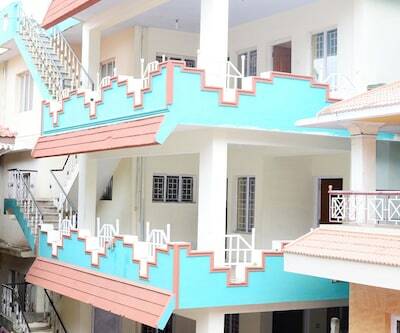 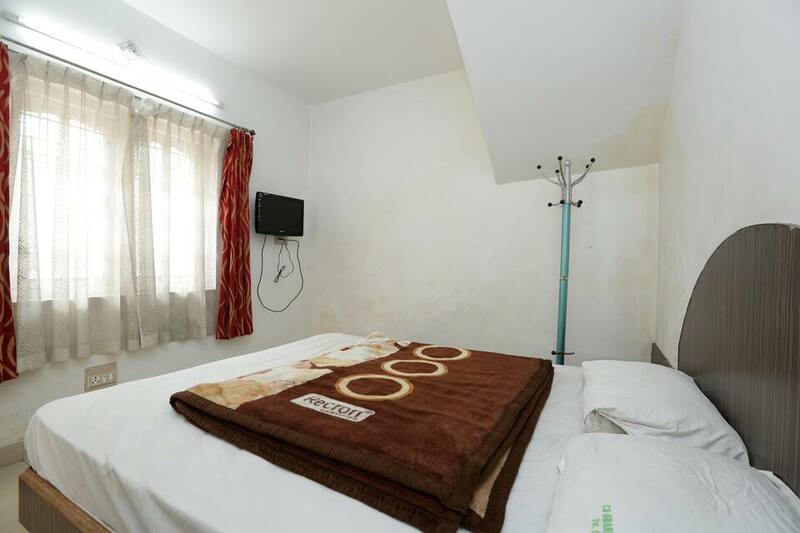 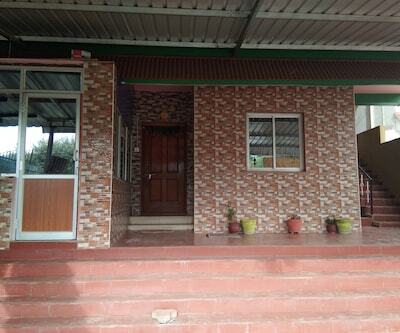 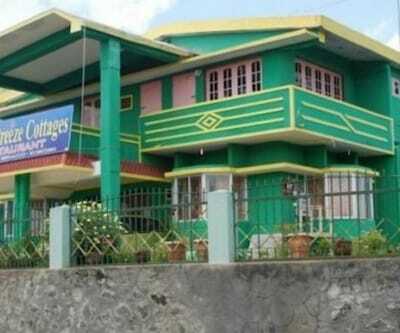 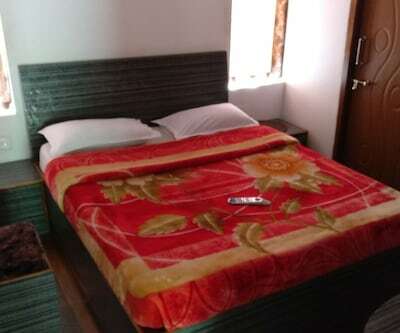 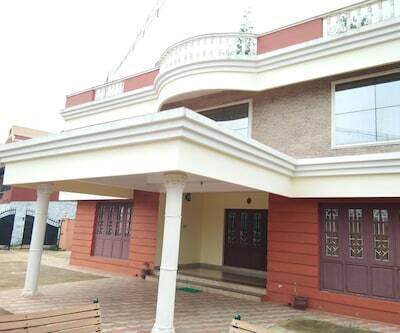 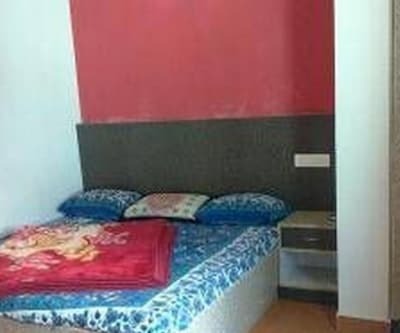 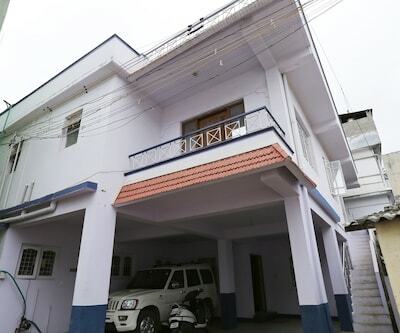 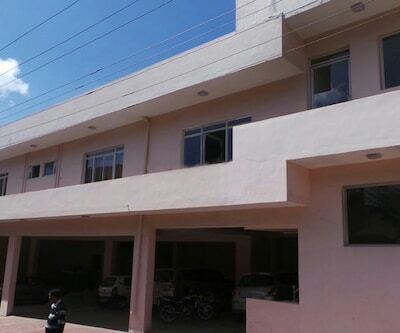 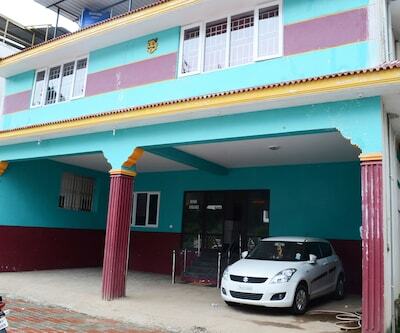 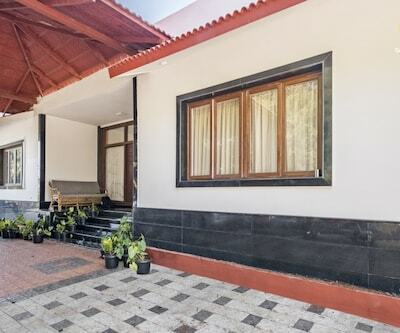 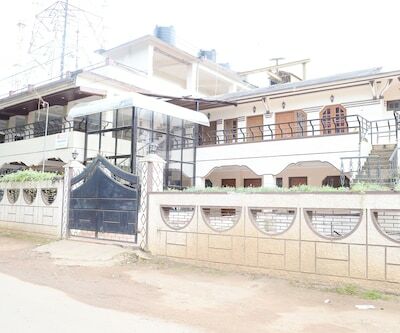 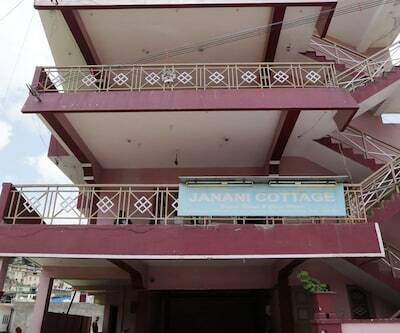 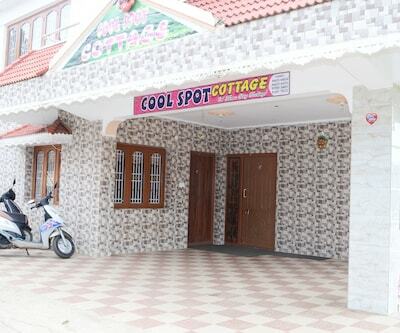 The Nest Cottages is located at Thalakundaha, Mudumalai road. 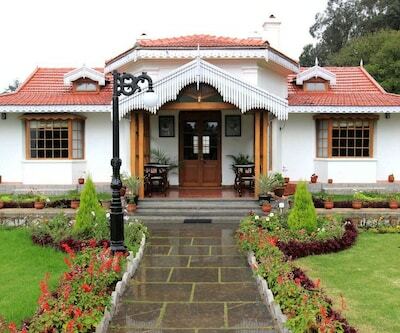 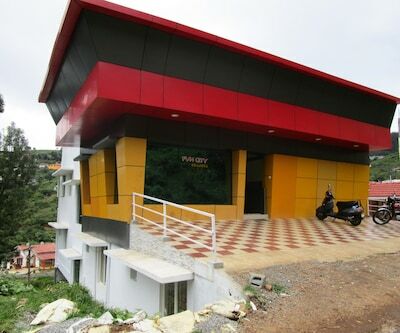 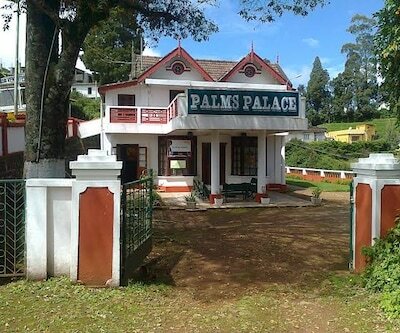 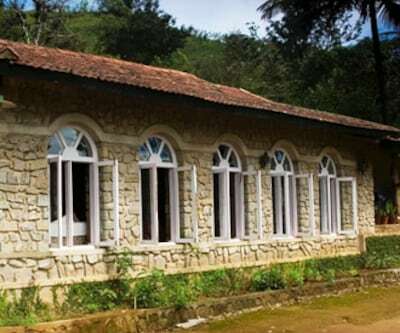 To know more about the art and craft of Tamil Nadu, tourists can visit the Government Museum, Ooty is approx 6 km that is situated close to the cottage.